Mariposa Yosemite Artists is a group of local artists of all media within the Mariposa Yosemite region whose goal is to promote the Mariposa area as an art destination. 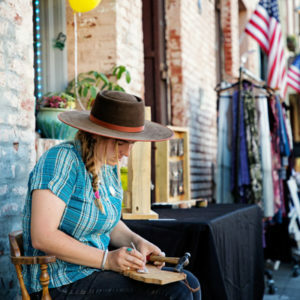 Mariposa Yosemite Artists has created several events to entice both the local community and the vast tourist community to celebrate the arts within Mariposa County. As a group, we continue to work to bring art events to Mariposa. If you are an artist and are interested in participating in Mariposa Yosemite Artists, or you are a local business or organization and wish to support the arts in Mariposa and Yosemite, please contact us at mariposayosemiteartists@gmail.com.